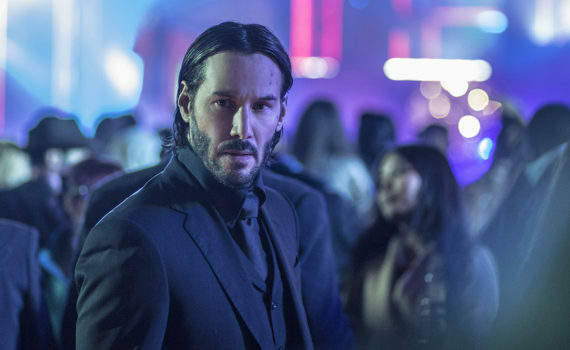 For those who didn’t see it, it might be hard to imagine, but John Wick is an incredible movie. By definition, really; it’s hard to credit that it could be as good as it is, given Keanu Reeves’ lack of talent and the action genre’s lack of success. But it’s just good, just fun, just awesome, and just strong enough to propel itself past its style’s limitations. This 2nd movie will be awesome as well, that’s almost guaranteed, but it won’t be as shocking when it happens this time.